includes a variety of solutions that extends throughout the southwest. For more than 30 years, Ramtech Building Systems has built a successful record in constructing permanent and relocatable modular school buildings for a variety of education building needs of public and private schools schools, universities and colleges, and vocational schools throughout the Southwest. When it comes to big capital expenditures like new school facilities, we know that your construction dollars have to go a long way. 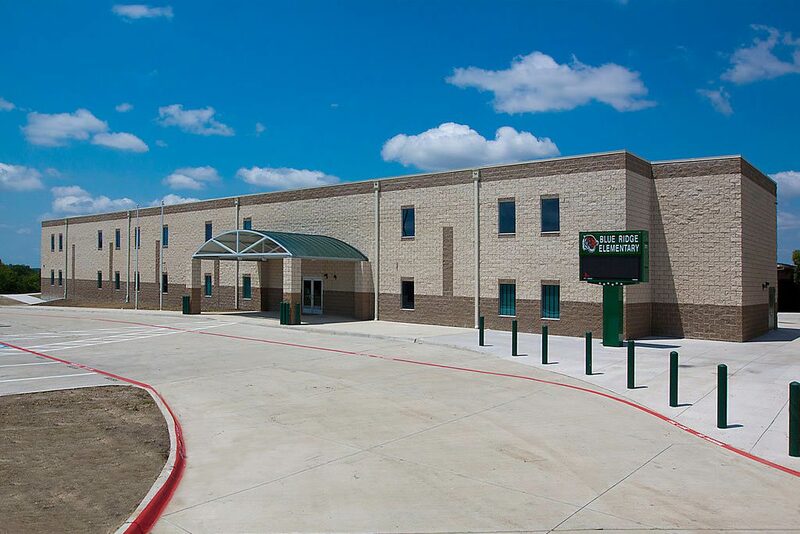 Since 1982 Ramtech has been helping public, private, and faith-based K-12 schools, as well as colleges and universities to meet their facility needs for large modular school buildings through the use of our vertically integrated design-build Slab-on-Grade Permanent Modular Construction approach. When you need to acquire permanent facilities we know your budget dollars have to go a long way. That's why Ramtech's traditional pier and beam permanent modular construction approach can be the ideal solution for developing many types of small to medium-sized modular school buildings and modular classrooms. 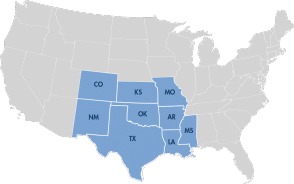 Since 1982 Ramtech Building Systems has been providing modular school buildings and modular classrooms to all types of public and private institutions and companies throughout the Southwest. Project video narrated by Todd Lintzen, Superintendent at Blue Ridge Independent School District in Blue Ridge, Texas. This video was shot in the science lab of the District's 18,088 square foot middle school, part of a multi-stage modular construction project that also included a two-story 28,200 square foot elementary school building. 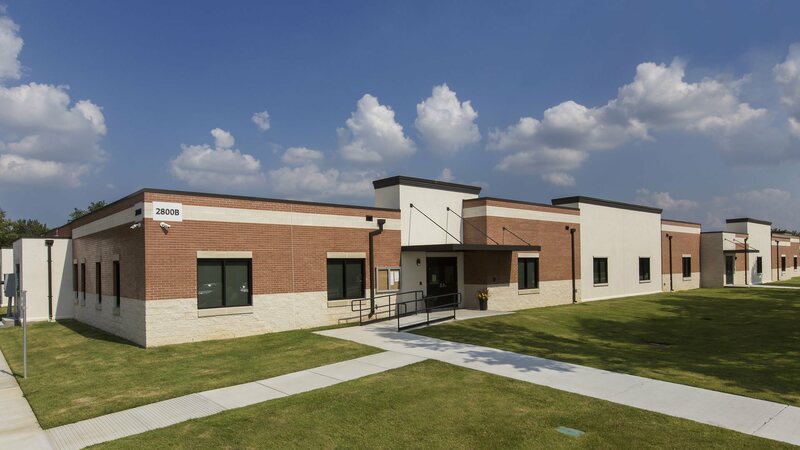 Both facilities were designed and constructed using Ramtech's Accelerated Building System prefabricated permanent building method and incorporate a masonry exterior with a split-faced block wainscot to match with the other surrounding structures. 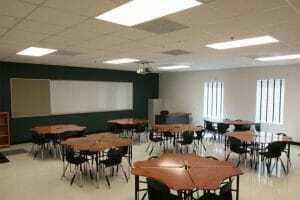 One of two buildings installed at Blinn College’s Bryan campus, this standard 6,272 square foot six classroom modular building was relocated and modified by taking five of the six classrooms and adding additional walls and doors to provide pooled office space for the college’s adjunct faculty. Ramtech provided full design-build services for the development and construction of this 19,270 square foot two-story addition, increasing the overall size of the college’s existing building by 60%. This single-story middle school is the first of two projects designed and constructed for the Blue Ridge ISD. 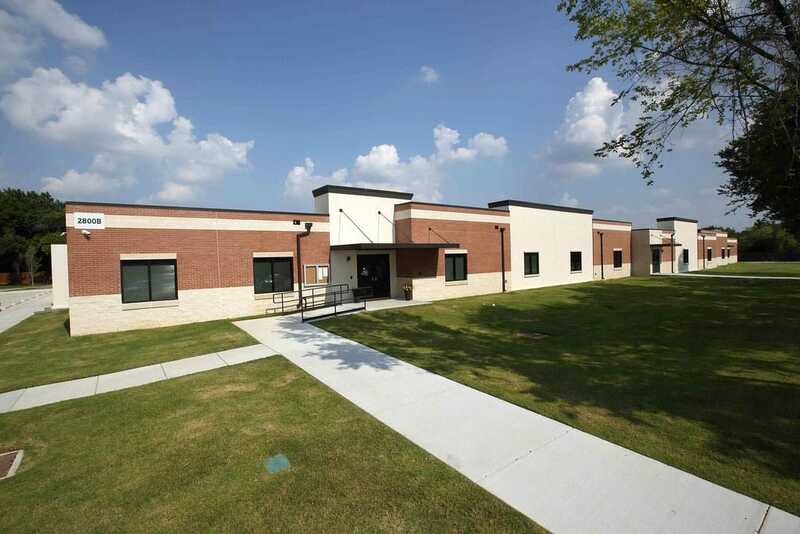 To help meet their budget and complete a bond issue after previous proposals were rejected, Ramtech helped value engineer both buildings leaving the District with enough funds to cover the costs of other renovations, site improvements, and facility upgrades. 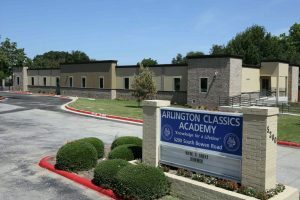 By combining the offsite manufacturing process with the on-site application of the interior and exterior finishes, we're able to produce relocatable and permanent modular school buildings faster and with lower design and construction costs, while having with the same features, functionality, and life expectancy as compared to completely site built structures.